The color red is ready to be infused throughout the city as we approach Valentine’s Day. As I love to look forward, the memories from all that happened to end 2018 still lingers like the scent of fresh-cut roses. Earlier this year, I moved from my large suburban home to a sleek condo in the heart of the city. You can experience the entirety of my new home in this short video about my transition to a smaller space. 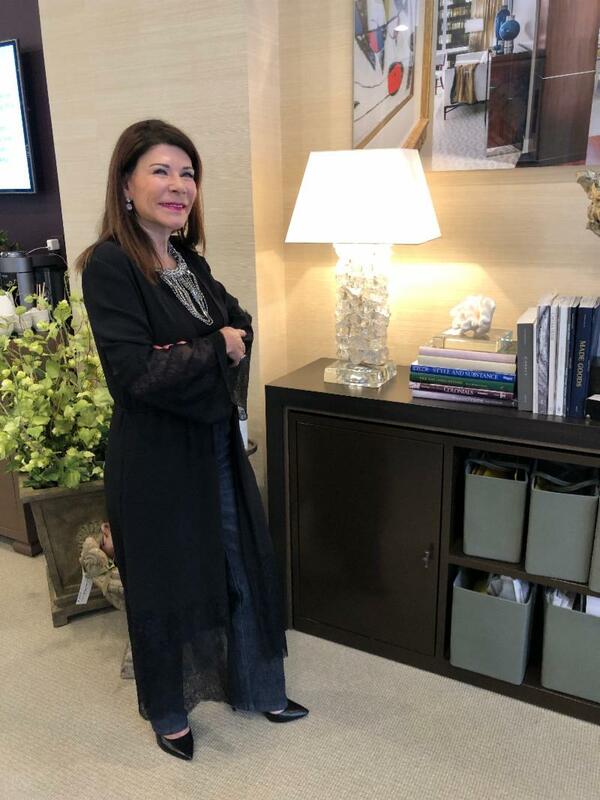 A commitment to providing clients a place to showcase their individual tastes and interior designs that benefit residents every day was rewarded last September as LuxPad named Chrisicos Interiors one of the 25 best Interior Designers in Massachusetts. 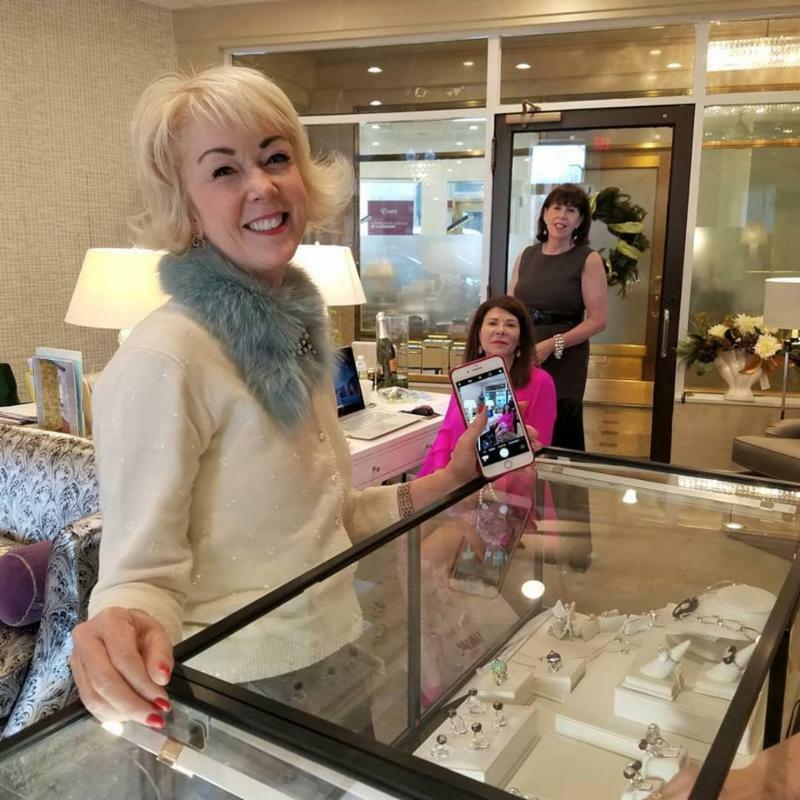 All the different diamond cuts were on display as Valerie Brun showcased the latest design in her UMANE PARIS Collection to close out November. And the year finished with my thoughts on tomorrow’s paint trends quoted across Canada. The objective of any interior design project is to update your living environment to something new; but what about next year? Our Maintenance Program and Seasonal Decorating Services provide you with the benefit of an annual freshening up for your home. From painting touch ups on your ceiling and realigning window treatments to resurfacing and cleaning your tile and stone floors; our team of craftsmen and specialists are on call and work with you to create something amazing. I am amazed at the new design inside our luxury showroom, a new look that you are invited to see for yourself. Brighter colors were added, subtle enough to accentuate our textiles while remaining cohesive with the golden toned grass cloth wall covering and existing taupe carpeting. Our new upholstery program is uniquely tailored to your desire and we feature various cushions to test for your unique level of comfort. 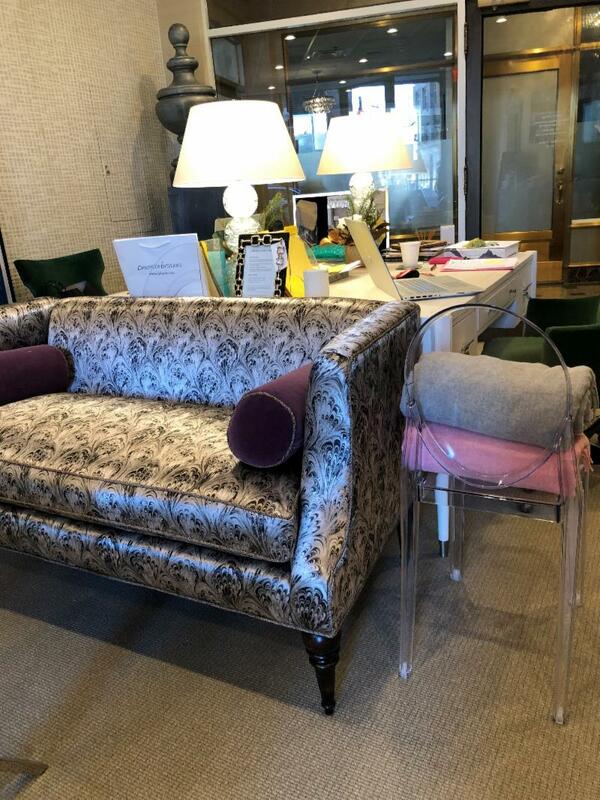 From standard to customized, our product list includes love seats, sofas, sectionals, chairs and ottomans. The chair is draped in a Mica-colored Robert Allen fabric. The settee is a charcoal Clarke & Clarke cover and tucked behind, the partner desk is an elegant soft white with silver toned metal hardware. We’ve also added space-saving custom designed storage in a Benjamin Moore textured bronze finish. Finish your latest home project with any of our toss pillows, available in different shapes and colors. Include some silk arrangements, candles or other accessories to start the new year with love. We’d love for you to stop by. Either call to make an appointment or just walk in and allow us to take your vision for an amazing home and make it a reality.